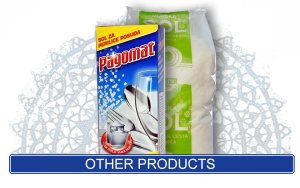 Product quality – Solana Pag d.d. 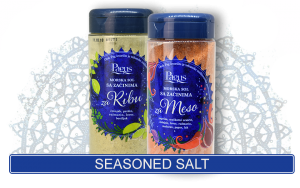 Pag salt is entirely white, without any impurities visible to the naked eye. Since the crystallization proceeds under strictly controlled conditions, it has a flavour similar to fleur de sel (salt obtained at the very start of crystallization and collected from the surface of ponds). 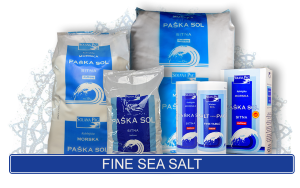 Salt production complies with all valid national laws and European Union regulations, from the capture of seawater to the final product. 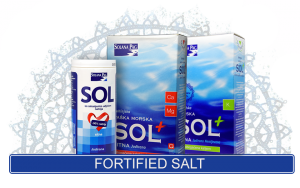 Solana Pag has its own laboratory which is licensed by the Croatian Health Ministry to conduct sea salt analysis. Solana Pag d.d. has held the BVQI HACCP certificate since 2006. It first obtained the BVQI ISO 14001:2015 certificate in 2011. 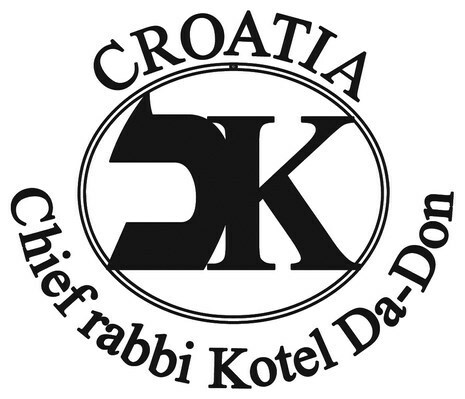 It has had the Kosher Certification since 2008, and the Croatian Designation of Authenticity since 2017. In 2008, Solana Pag was granted Kosher Certification, which designates foodstuffs prepared in compliance with Jewish dietary laws. “From the sea or elsewhere. THE SEA IS THE BEST!” with the highlighted Best Buy Award medal. 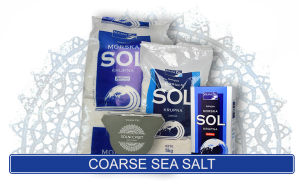 The salt produced by Solana Pag has received the Best Buy Award medal based on Best Buy Award DEEPMA special research in 2010/2011, in which Solana Pag convincingly won first place in the “table salt” category. Best Buy Award research was conducted in Croatia by the respected global market research institute Gfk SE, and the aim of the research was to ease the search for products with the best price-to-quality ratio on the Croatian goods and services market.